Books | Fundamentals of Neutron Sciences | Нейтронные Науки. Валерий Андрус. 6. Mass of a body – what is it? 7. Energy catalyzer of Rossi (E-Cat) – cold thermonuclear fusion? 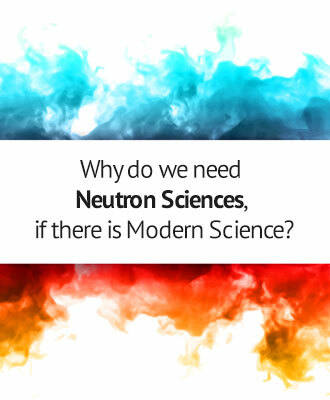 a) The global scientific sensation – Andrea Rossi’s energy catalyzer (E-Cat) is a home nuclear reactor operating on fast neutrons (as speaking the language of Modern Science (MN)). b) The global scientific news -is a household fuel-free power generating plant having capacity of 10kW, invented by Valery Andrus, the author of Neutron Sciences (NS). c) The global scientific sensation – electricity in the conductors and magnetic field lines around them consisting of gravitons are the most dense packings of all three types of radiation. 12.The ABC of matter (briefly).